This was written for and is posted on the World Biking website, which has a great section listing the 5 best reasons for cycling each country on the globe. 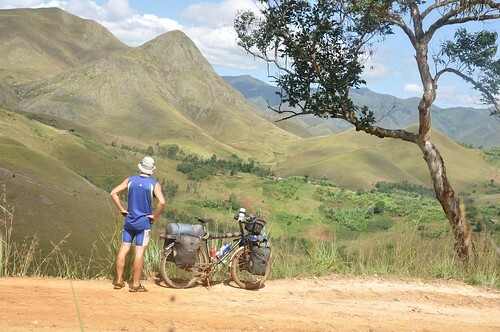 I was happy to write something for The Gambia, Central African Republic and the Democratic Republic of the Congo, the last two of which see very few foreign cyclists. It was worth the effort again. The waiting, the inevitable haggling for the fare, the discomfort, the heat, the mosquitoes, and even the hunger that would accompany my journey by boat further up the Congo River. I thought of that while riding my bike.